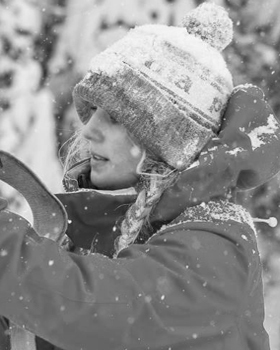 Choosing the Best Winter Jacket & Accessories: How Do I Know What’s Right For Me? You’ve spent hours shopping online, $30 for expedited shipping, and you finally receive your new winter jacket only to realize what you ordered is not at all what you needed–and you must return it. There goes more time spent printing out a return label, $10 for return shipping, and no cute coat for this weekend’s trip to Tahoe. Sound familiar? I’m sure we could share stories over cups of coffee of buying a new down coat that looks amazing on and with a cute scarf…but doesn’t keep us as dry as we hoped when we’re racing down a black diamond at Vail. We all can get excited buying a new pair of furry winter boots or that super trendy faux-fur ski jacket everybody’s wearing; however, don’t let excitement get in the way before pulling the trigger on a big purchase. To get the most value out of your new ski jacket or down coat, make sure you are buying the right item for whatever winter activity you plan on using it for the most- whether it’s skiing, working, or shopping (yes, sometimes shopping can be more fun than skiing or snowboarding!). Let our guide help you pick out items for winter that are best for you this upcoming season. You live and breathe NYC, and fashion is Number One. If you’re a city-chic with a cool job in downtown Manhattan, you’ll probably want a long down coat to keep you warm and fashionable while you walk from meeting to meeting this winter in the city. 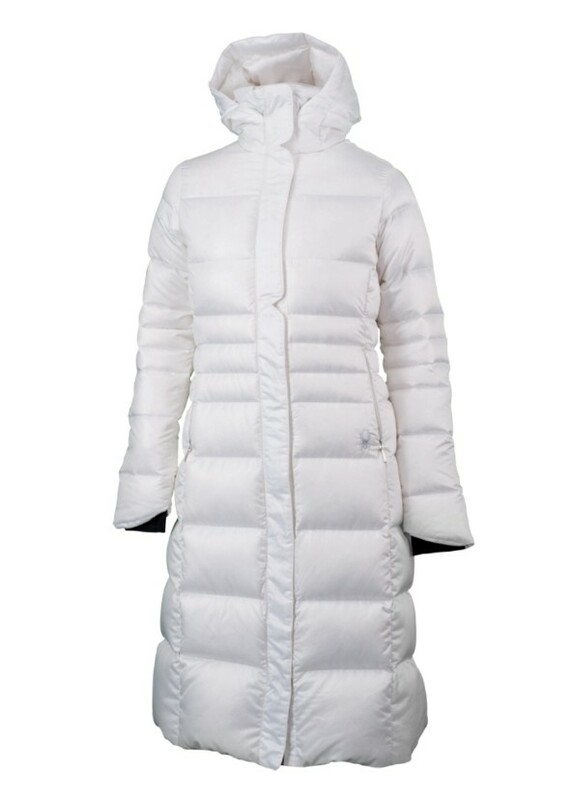 Spyder’s Zen Down Jacket is extremely warm (with 600 fill down), but equally as sophisticated. You’ll be the warmest woman in the city with this fashion staple. You’re an avid snowboarder and head up with your pals every weekend for some fresh pow. If you spend all day or only an hour on the mountain, in blue skies or white-out conditions, you’ll absolutely want a waterproof and breathable jacket to keep you warm and dry! 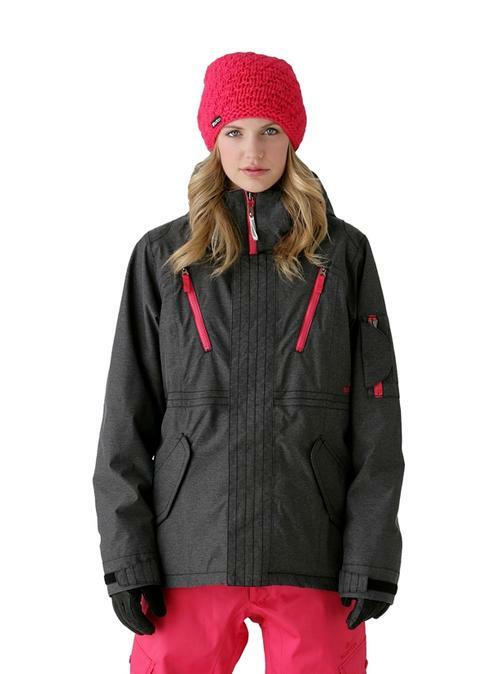 Ski and snowboard jackets are made waterproof and breathable, specifically to keep you warm and dry while you stay active and sweaty on the mountain. It doesn’t sound too attractive that we sweat on the mountain, but these types of jackets are totally worth it- AND are in style. Burton’s Prowess Jacket is the perfect combination of technicality, warmth, and style to keep you feeling warm and ready to take on the day on the mountain. You spend most of your day at a college campus in the Midwest, and need a glove to keep your fingers warm as you walk from class to class. Although it may seem like a good idea to wear the bulkiest glove you own on a chilly winter morning, you are better off with a non-bulky glove, like the Etip Glove from The North Face. This stretchy glove is all you need to keep your fingers warm while walking around campus. 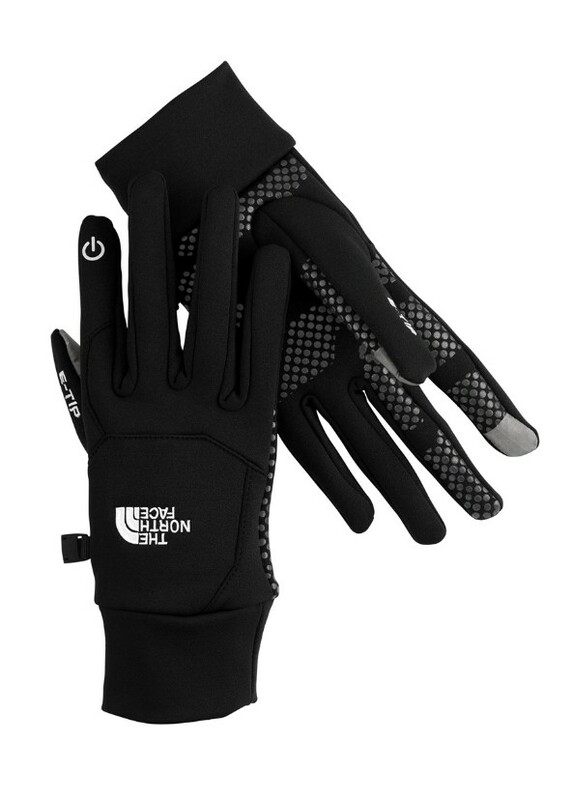 Best of all, this glove allows you to use your iPhone and iPod without taking your gloves off! This means you’ll be able to text in between classes without removing your gloves, and not have to spend the first 10 minutes inside warming up your hands. You’re an active stay-at-home mom who’s out and about all day. 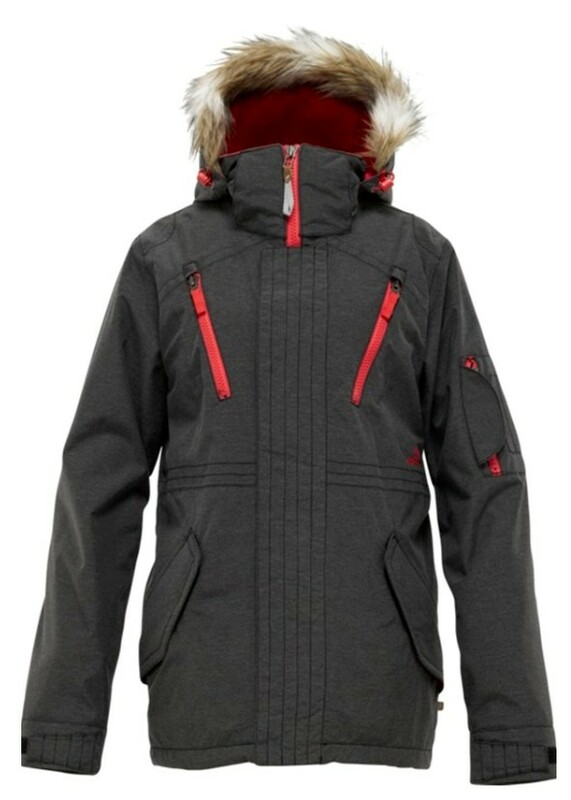 If you’re day consists of getting the kids to school, running to the grocery store, stopping by the bank, picking the kids up from school, bringing them to hockey practice, etc., you’ll need an all-around jacket that will keep you warm when you’re out and about from early morning to late-evening. 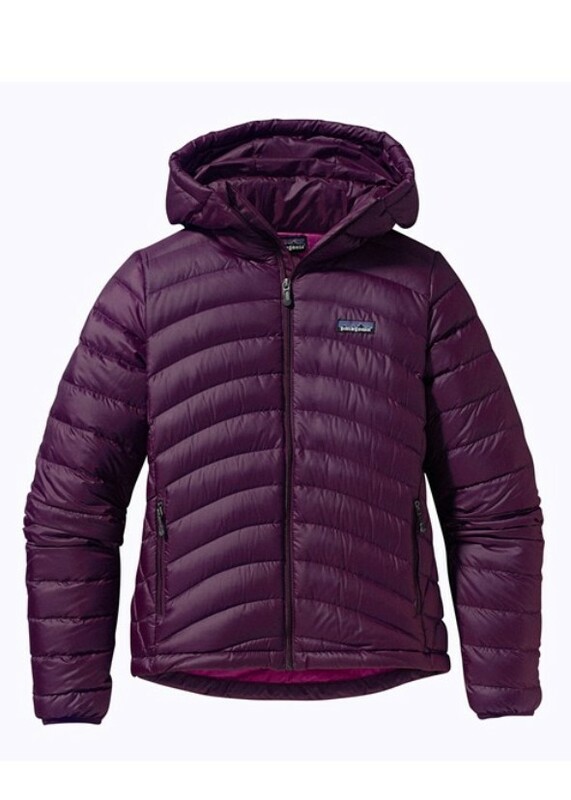 Patagonia’s Down Sweater Full Zip Hoody is perfect for just that! This super-light, 800-fill jacket has a low-profile and looks great with jeans or sweats. If you’re out mid-day and the temps heat up, you’ll want the fleece Osito Jacket from The North Face handy to keep you warm without overheating. You live in a climate where there’s more rain than snow. If you panic driving in snow but can maneuver a car through a downpour with your eyes closed, you’re in a climate where your feet need protection from moisture. 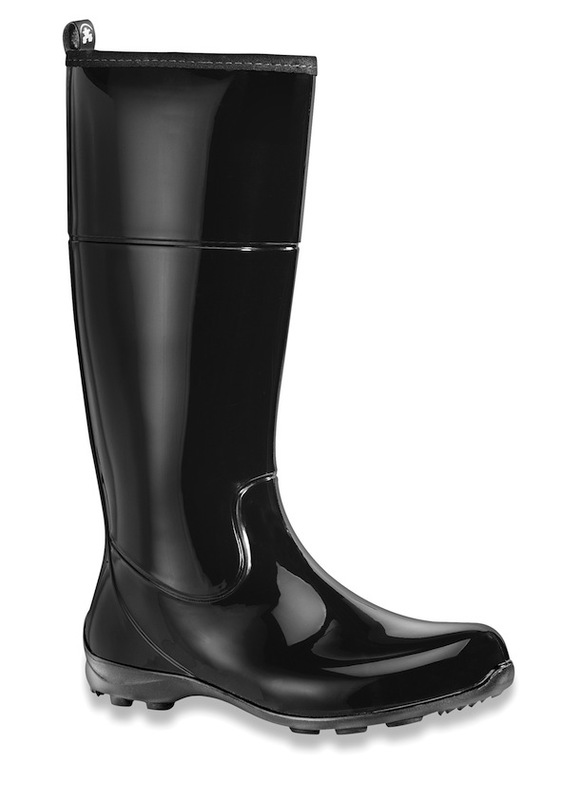 The Ellie Boot from Kamik is the perfect rainboot to keep your feet dry and protected without weighing your foot down like a cinder block. These cute boots are perfect for a casual work environment during the day and a laid-back downtown atmosphere at night. What’s your favorite items to wear for certain winter activities? Do you prefer a fleece jacket for all-day errands, or do you prefer to dress up and wear the Zen Jacket in your rural hometown?